If you are getting started with suspension straps, it’s important to take some time to learn the best exercises that you can perform as you complete your suspension straps workout. 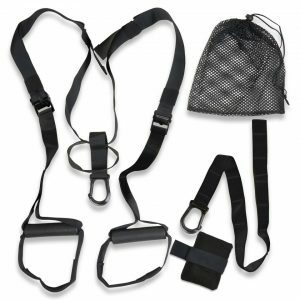 The great news is that training with suspension straps offers you a world of opportunity in terms of the exercises you do, so there should be no reason to ever feel bored. Wondering which are the best suspension straps exercises to include in your current workout plan? 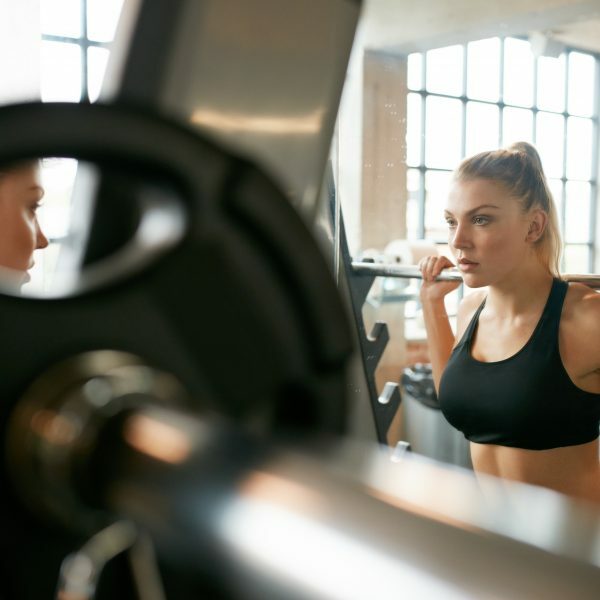 Let’s run through some of the top choices so that you can get started on these next time you hit the gym or your home gym. Suspension strap split squats are a great way to work the glutes, hamstrings, as well as the quads, all while also bringing your core muscles into the mix. To perform this movement, you’ll place one foot back in one of the straps behind you, keepig your body weight over your straight leg. From there, bend that straight leg until it’s at around a 90 degree angle and you move deep into the lunge. Pause here and then press up through the glutes to complete the rep. Be sure to keep your back upright throughout the exercise. Once all reps are completed, switch sides and repeat. To focus on your back, the suspension strap row will do the job perfectly. Hold both straps, one in each hand and stand so that you are leaning away from the straps. Bend the knees slightly and with the arms starting from the extended position, pull your body up towards the straps using the back muscles. Try and really focus on the mind-muscle connection here so that you are using the back muscles more than the arms. Lower yourself down to the starting position again and continue to complete all the reps. If a strong core is what you’re after, suspension straps can definitely deliver here as well. The suspension strap pike is an excellent core exercise that will also call the upper body muscles into play for stabilization purposes as well. To perform this one, place the feet back in the suspension straps while the body is in a prone position, balancing on the hands, which are placed directly below the shoulders. Once in position, contract the abs and tuck the knees into the chest, bringing the feet closer to the body. Hold this tucked position for as long as possible and then reverse the movement to complete the rep. The suspension strap push-up is a good advanced push-up variation for anyone who is looking to challenge their chest and core. This movement will really test your balance capabilities, thus calling the core and lower back muscles into play. Place both hands in the straps and begin to lean forward until your body is on a diagonal, your feet placed behind you with the knees straight. From here, begin to bend the elbows as you lower yourself down into the standard push-up position. Make sure through the entire exercise you focus on keeping your abs as tight as possible, which will help prevent a lower back sway, which could eventually lead to back pain. If you do all of these exercises in your session, you’ll have worked ever single muscle group in the entire body, making for a fast and effective full-body circuit that takes twenty minutes or less. Remember that if this is your first time using suspension straps, take your time to learn the feel for the exercises. Even though you may have done these exercises before in standard format at the gym, they are quite different when you do them as suspension strap exercises. Be patient with the process and once you’re comfortable with the movement, add more reps to complete your sets.